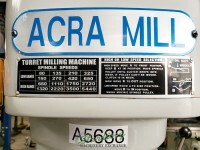 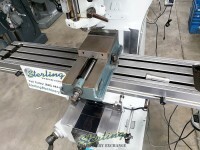 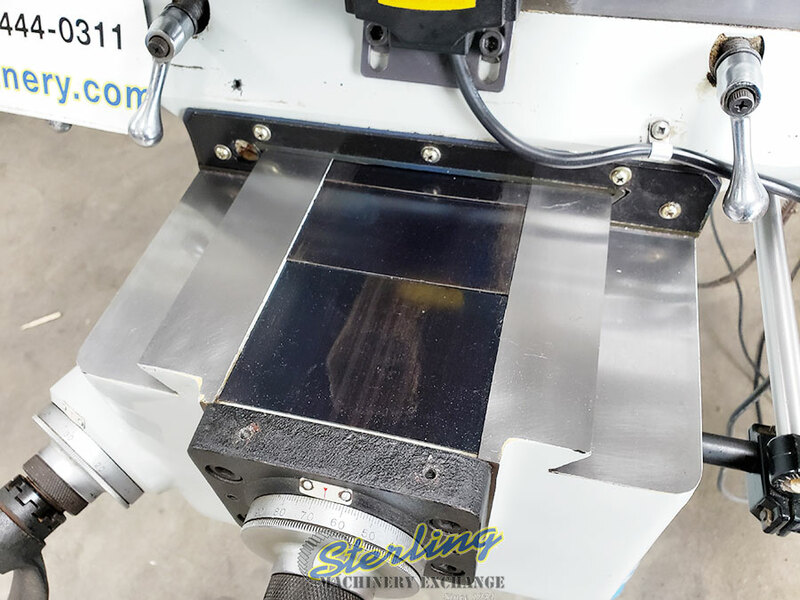 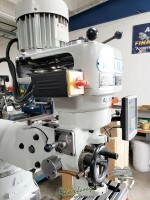 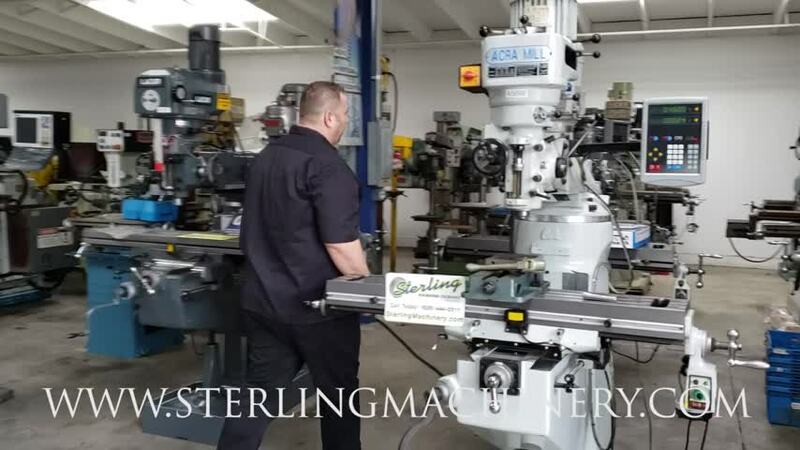 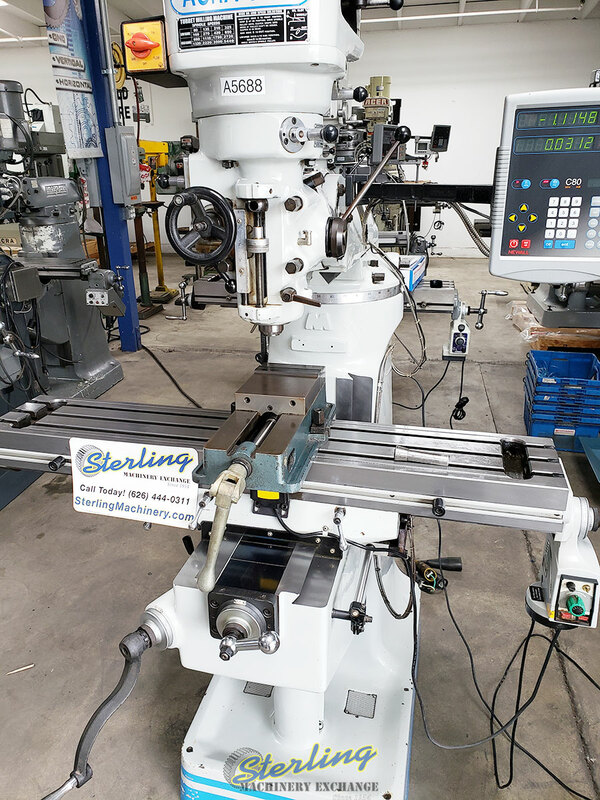 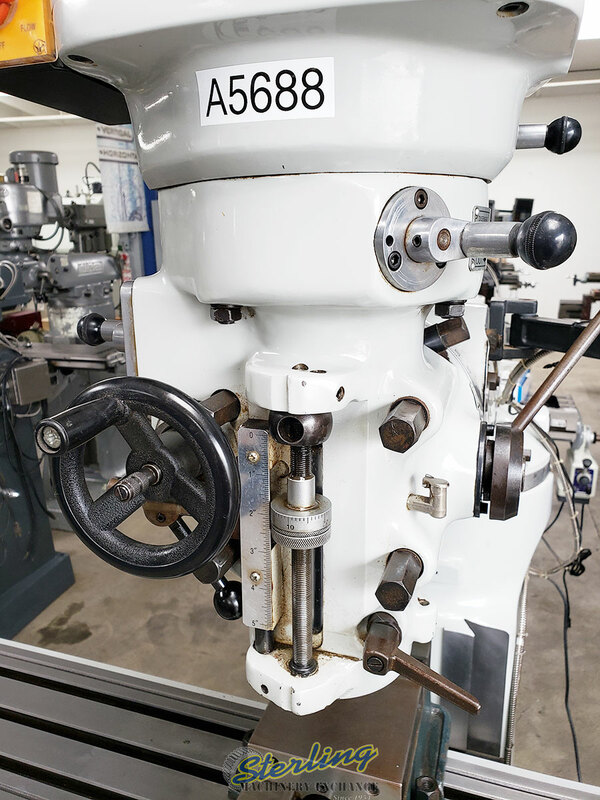 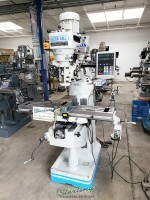 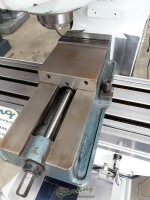 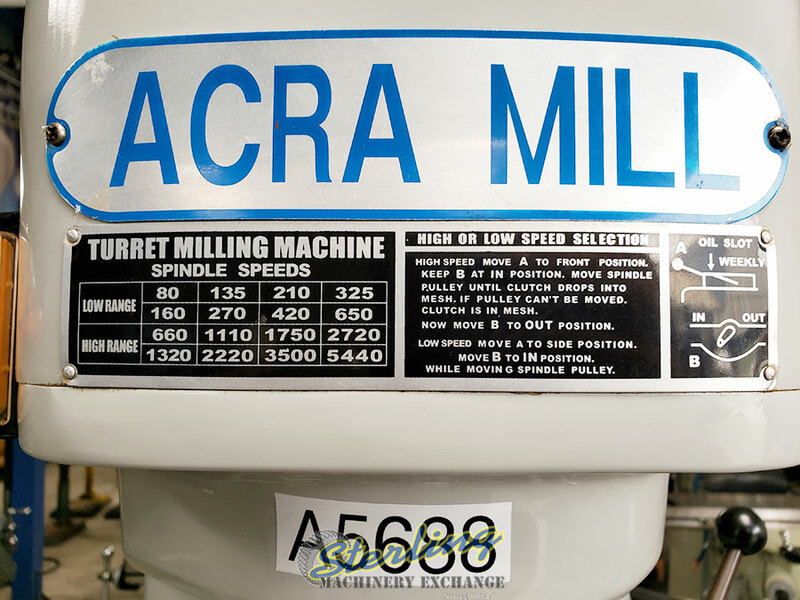 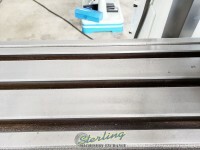 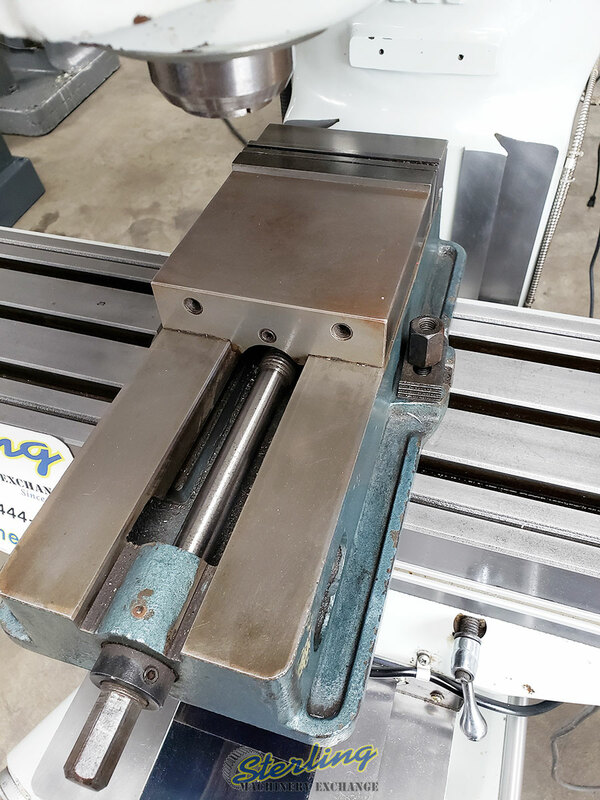 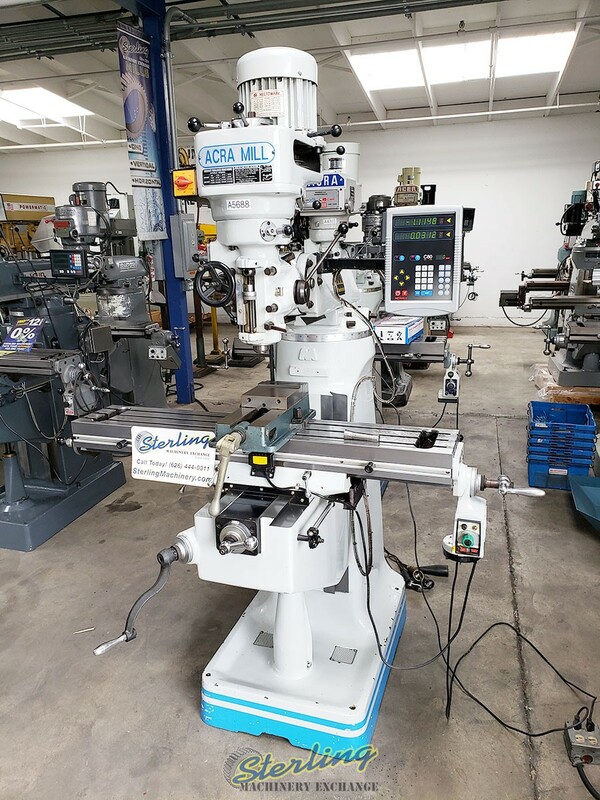 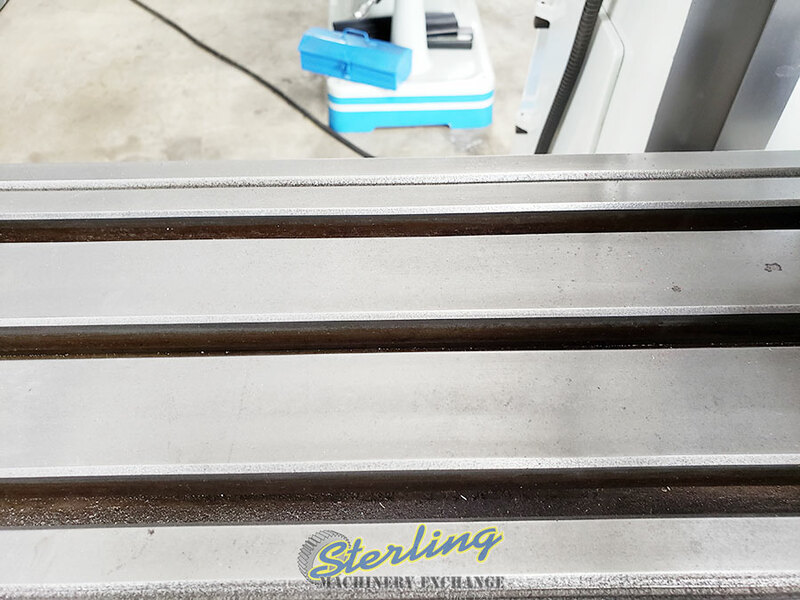 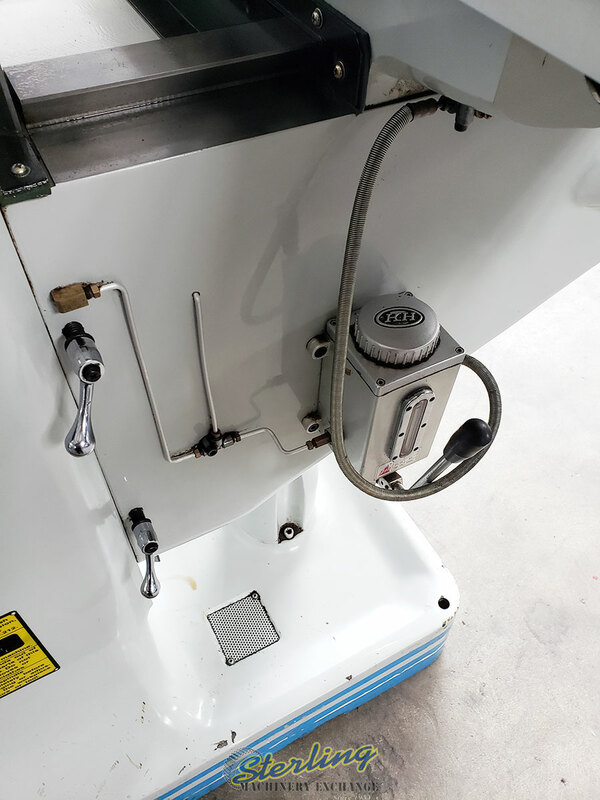 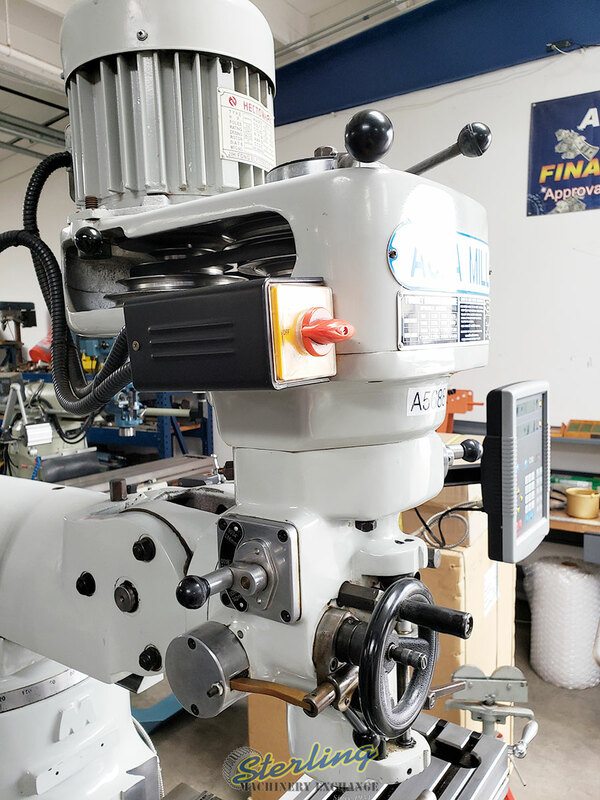 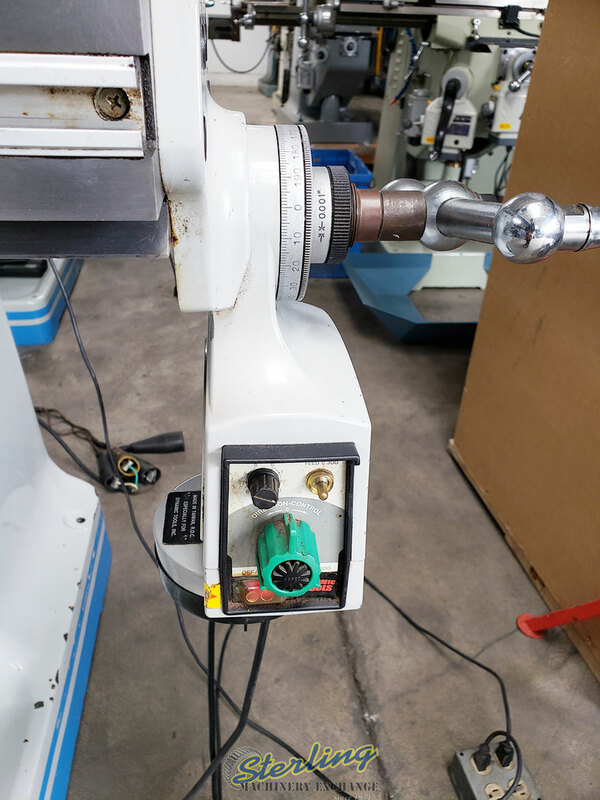 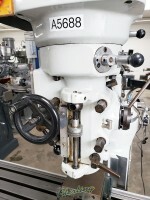 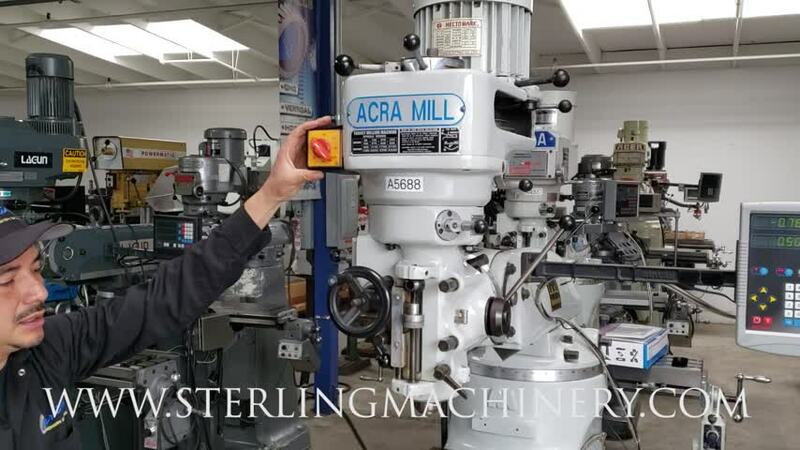 Used Acra Vertical Milling machine (Step Pulley Type) LIKE NEW CONDITION! 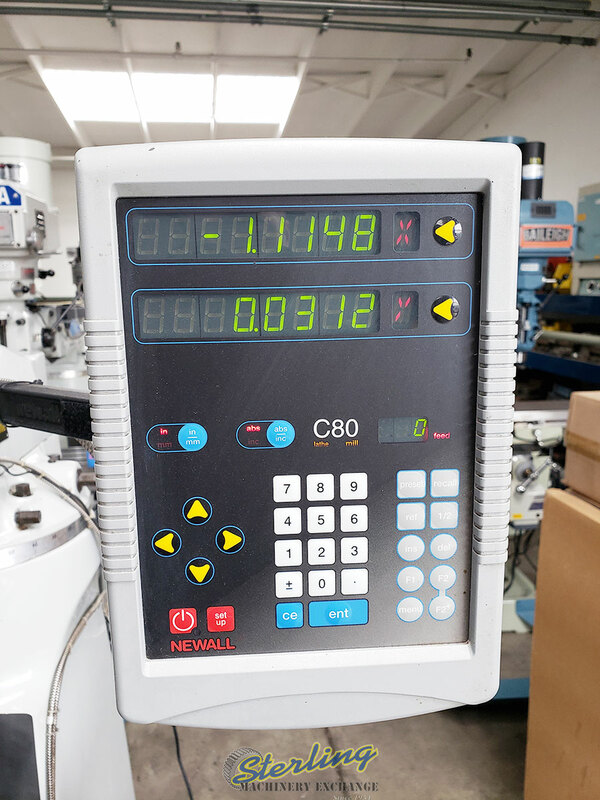 1 Phase and 3 Phase. 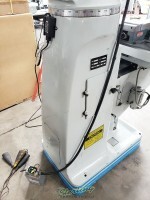 56" x 57" x 90"